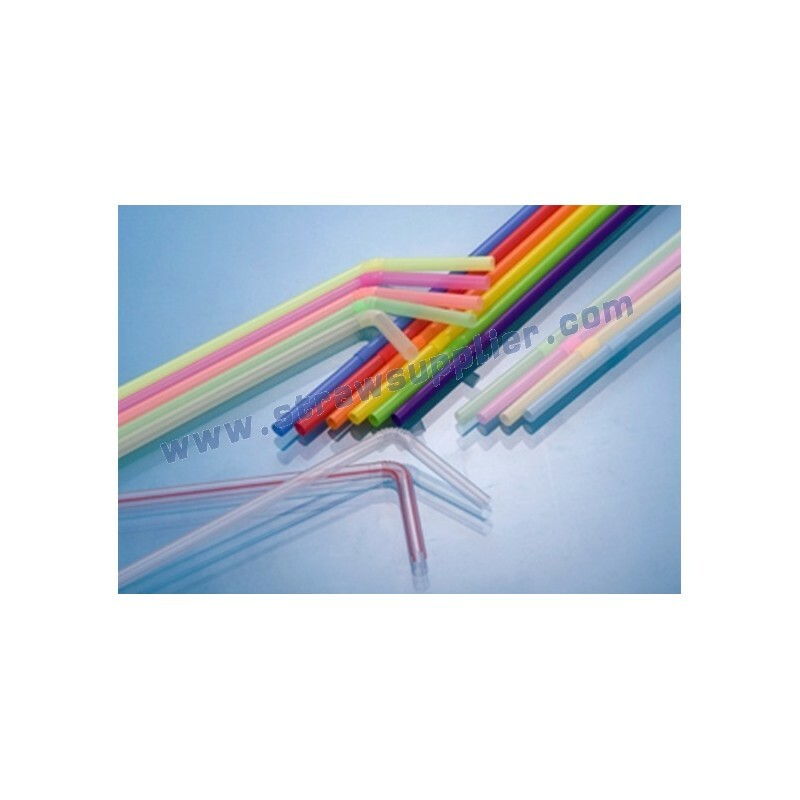 These Flexible Straws bend to hang over the lip of cans, bottles, and cups making it easy and comfortable to drink from a container of any size or shape. The classic striped design is great for sipping soda or juice, and offer a sanitary alternative to drinking directly from store-bought bottles or cans. 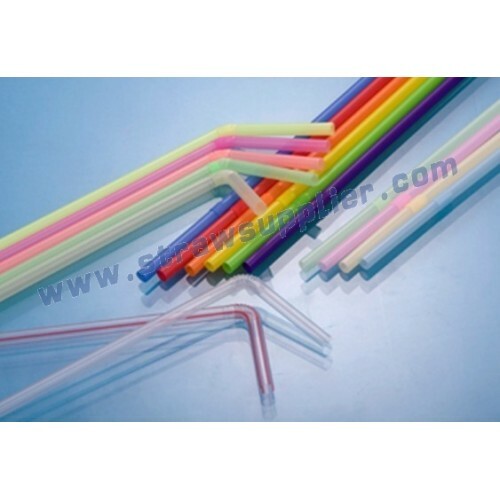 Available in vibrant assorted colors, these bendable straws are both practical and fun.